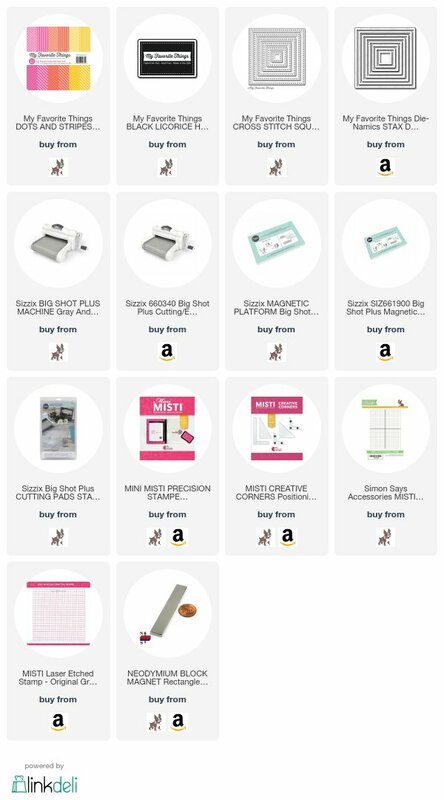 My Favorite Things has a super fun set of challenges going on right now and I had to enter the Clean and Simple challenge because that is my favorite style of card design! 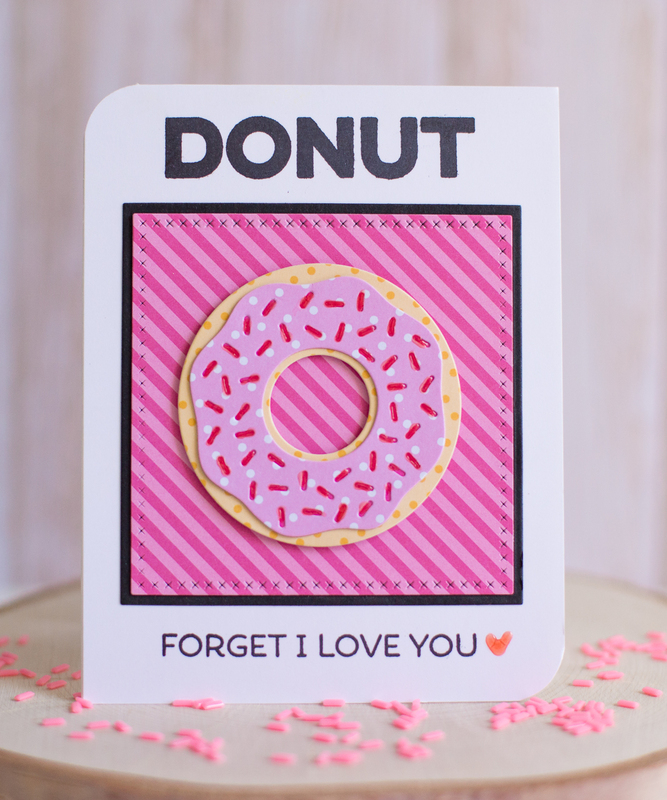 I had so much fun making this donut card and was reminded how much I love this set from My Favorite Things. I used the Donuts and Sprinkles stamp set, the Donuts dies and the My Favorite Things Squares and Cross Stitched Squares dies. I also used the My Favorite Things Dots and Stripes Sorbet patterned paper and My Favorite Things Black Hybrid Ink. 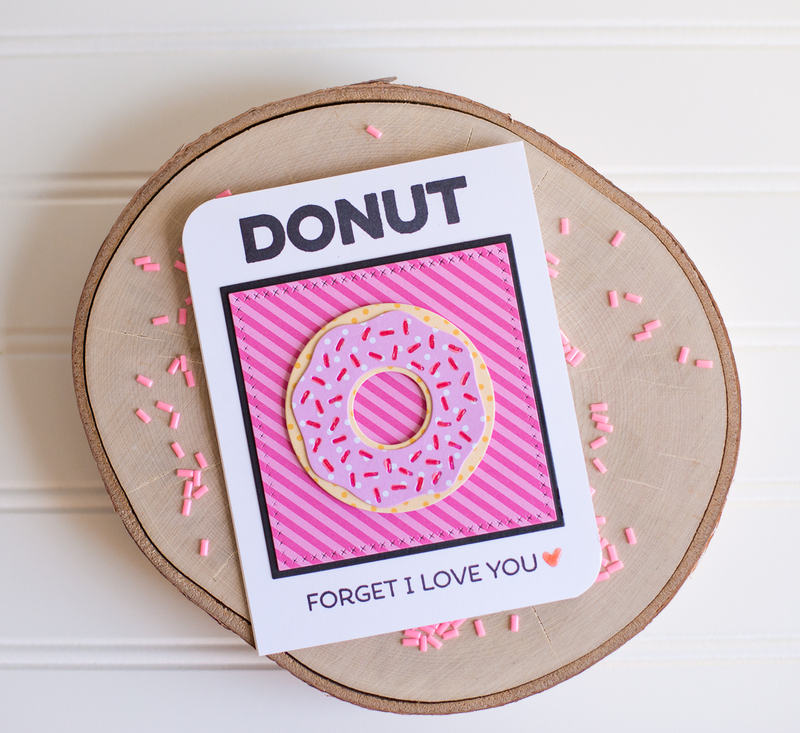 It's so fun that a little bit of stamping and die cutting can create such a bold impact! This is a great CAS card !! Hi Rebecca i am a big fan of your blog and love the exciting works you do or even share. Keep up the good work that you do.